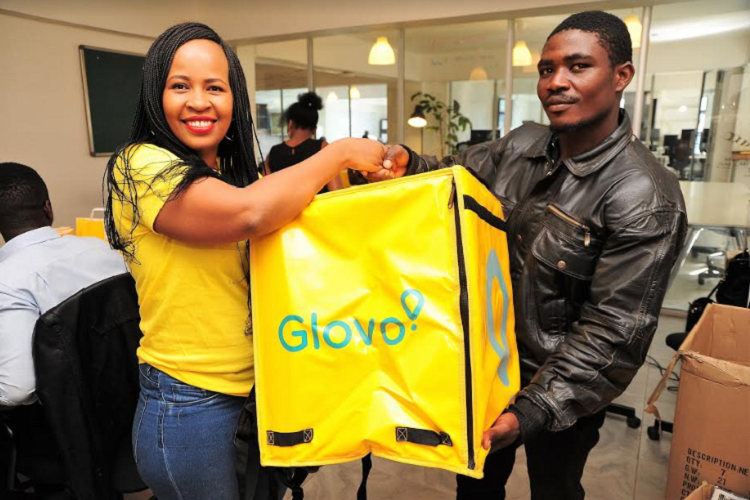 Glovo, delivery app has launched its operations in Nairobi. Glovo is a startup founded in 2015 in Barcelona and, since then, has expanded its operations to three continents – Europe, Africa, and South America. The service is present in over 20 countries and more than 100 cities (including Paris, Madrid, Sao Paulo, Buenos Aires, Istanbul, Cairo and now Nairobi). Every month, around 3 million orders are being delivered through the app under an average delivery time of 45 minutes. Users in Nairobi will be able to access the city from the comfort of their home by being able to purchase any product and have it delivered instantly. Glovo allows users to order anything with a simple tap on their smartphone – be it food or groceries or placing gift orders to send out to their loved ones. In addition to the categories listed in the app, users can request “Anything” orders, in which the courier will pick up and deliver any item from any store in less than an hour. Glovo seeks to make everything available to everyone by connecting Kenyans with possibilities. To enable this, Glovo has partnered with a wide range of establishments, including restaurants, supermarkets, butcheries, bakeries, gift shops and as well as a network of Bike riders (Glovers) to deliver the products. For the next couple of weeks, Glovo will be running a referral program where users will be rewarded with credit worth Ksh. 600 when a user they referred uses Glovo. The referred user will also get credit worth Ksh. 600 to use on their first order.